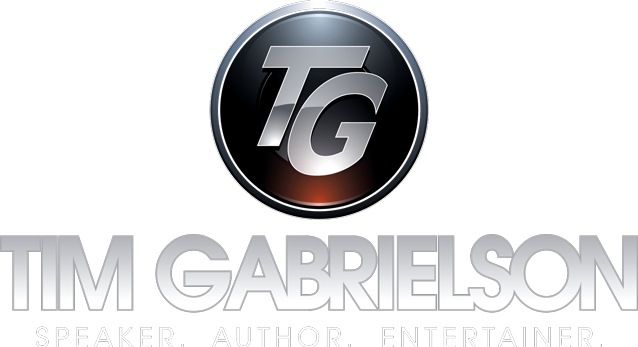 Satisfaction Survey – Tim Gabrielson | Speaker. Author. Entertainer. Are you willing to write a short Quote, Testimonial or Recommendation for Tim? Hearing your overall impression of Tim and his program(s) helps other organizations or event planners feel comfortable in bringing Tim in to speak, entertain or emcee at their important event(s). What did you / the attendees like the most? Are you connected with other organizations that may find Tim's services useful? We greatly appreciate any references (name, company name, phone, email). Would you be willing to let us use your comments, along with your name and the name of your organization, for promotional purposes? Would you be willing to let us use you as a reference for potential client to contact for feedback?